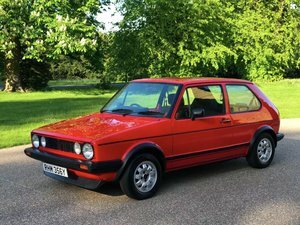 For sale is my lovely 1990's mk2 golf GTi 16v with 107163 miles. I have owned the car since 2016 and have spent a lot of time and money making sure he is in great running order. 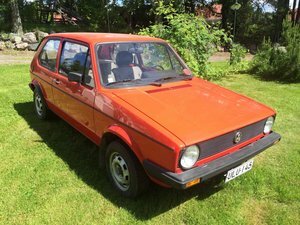 This is an original unmolested example, factory engine, warranted miles etc. There is a lot to talk about but I will try and keep it brief with the good and the bad. If you want to know more please call and we can have a more in depth chat about the car. - Full power flex bushes underneath. 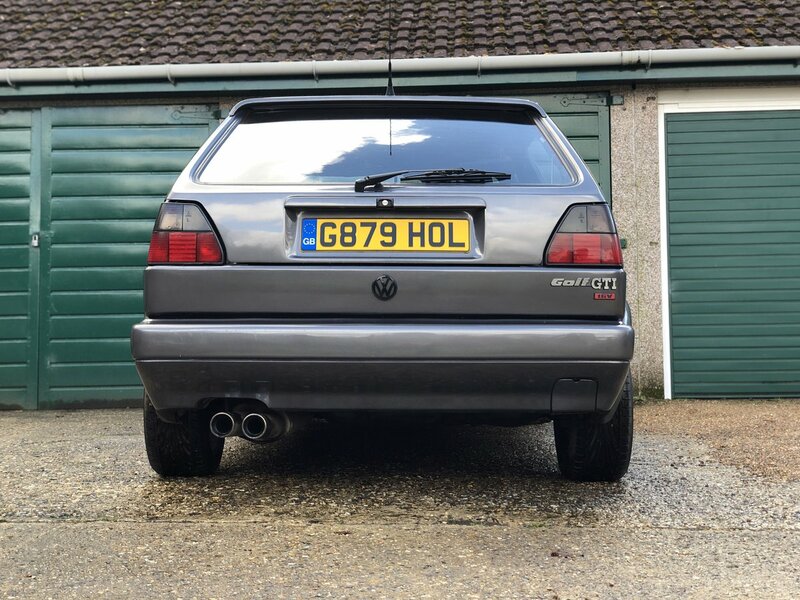 - Fully track alignment, with the suspension, bushes and lightweight wheels this car handles like a dream. 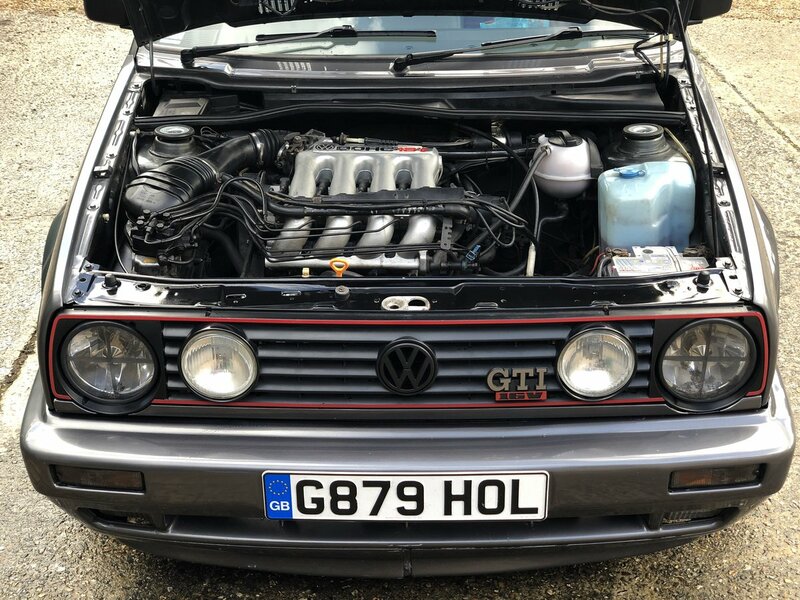 - The car was taken by me to Retro Resus to ensure the engine was running perfectly, everything is now setup as it should be. 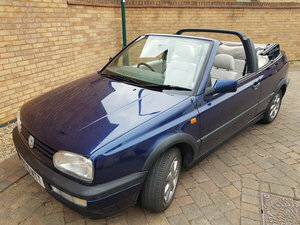 - Car has had full respray in last 5 years or so, paint looks great. also worth mentioning it is in the factory colour, but the previous owner opted for slightly more gloss on the finish. 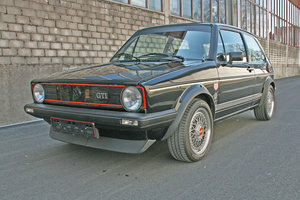 - Full MOT history with original paperwork, service history until 2000. - everything above and more is all accounted for with a large file of paperwork dating back to his first few years on the road. - The headlining started to sag at the back last year, this is original so will need redoing. 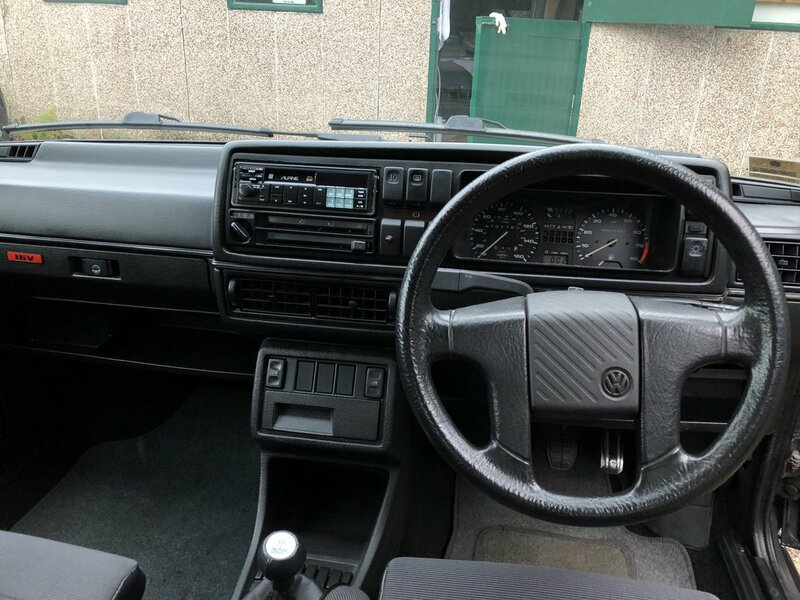 - Alpine radio works but needs connecting, I also have door cards with quality infinity speakers fitted which I will sell with the car. 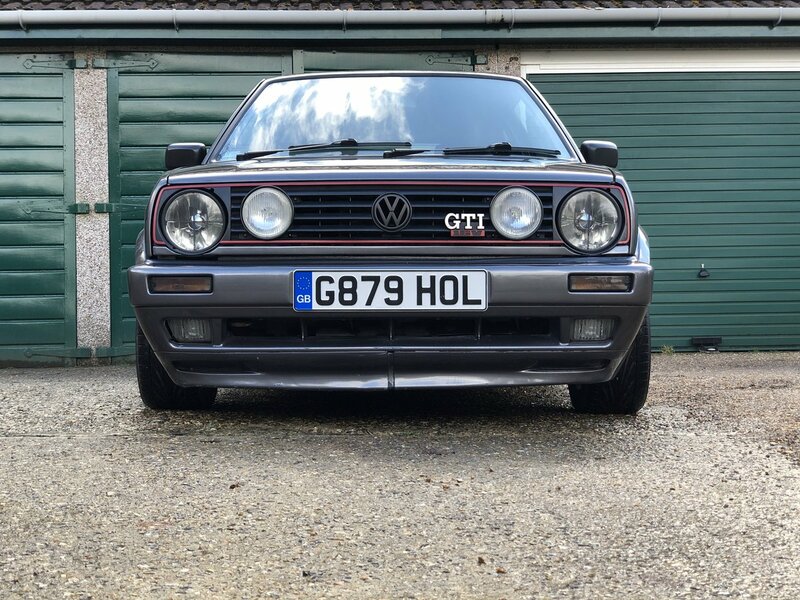 This is a summery of the car, I have put around £6000 into him in the last few years which are accounted for in my folder, and I truly believe this to be a lovely low milage example which handles the road amazingly. 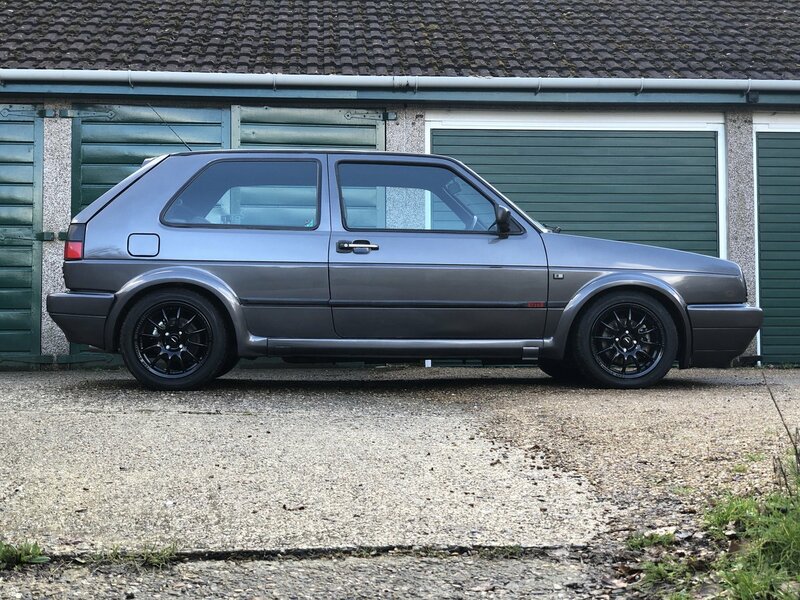 The plan was never to sell as I absolutely love the car but I now need to make room unfortunately. 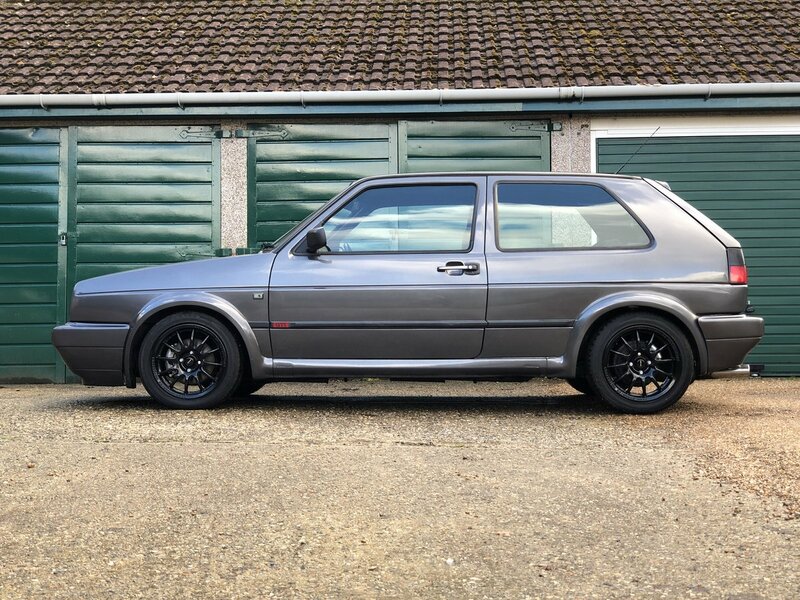 I also have a different set of Raid bbs replica wheels which I can sell with the car. I take great care of my cars as you will see if you come to view, please contact me for more information or pictures.